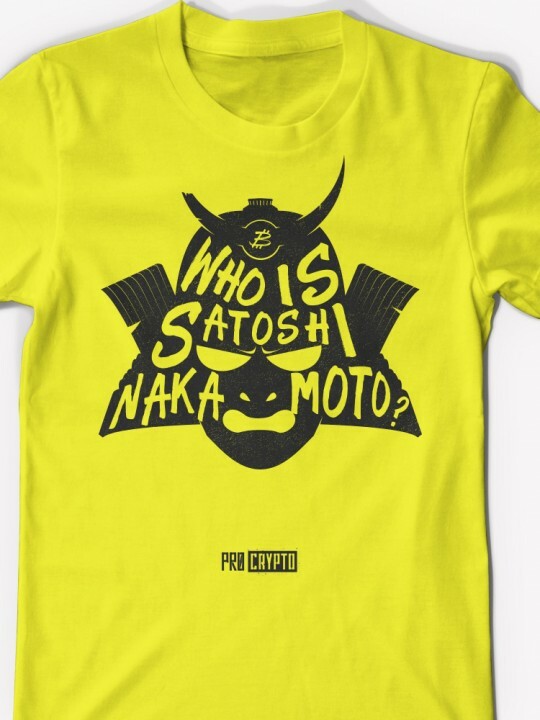 Pro Crypto Clothing > Blog > Behind the Design > New Duds Day: Who Is… NAKAMOTO!? Imagine yourself geared up in the garb of a samurai warrior. Your enemy is ignorance. Your weapon is the emblem you wear on your mask. It isn’t a statement; it’s a question. A question that perpetuates a legend. 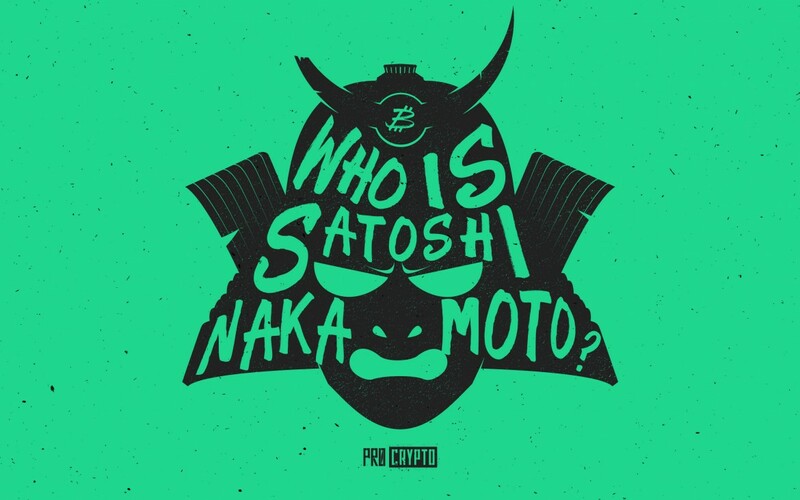 The myth of Satoshi Nakamoto is more than enough for me. It has an allure that pulls people in and then lets the implicit game-changing value of Bitcoin take over the job of convincing them. That’s what we had in mind when we decided to release these tees, anyway. Just in case that didn’t work, we figured bright colors would also help turn people’s necks. 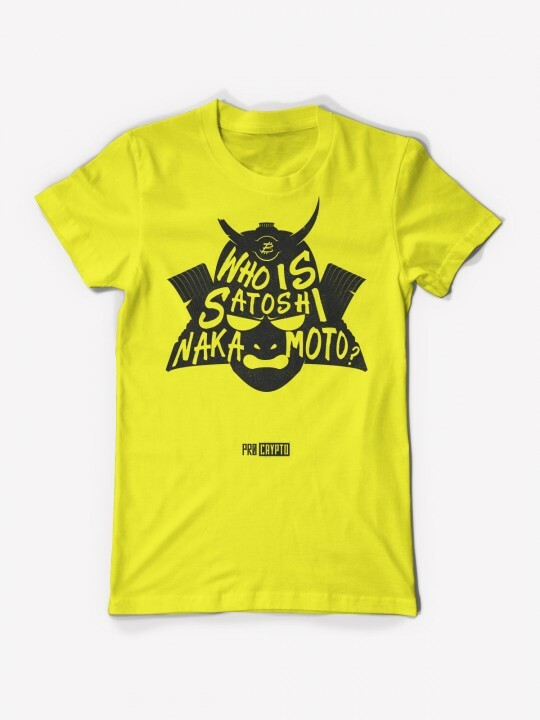 So… how do you like our new funky yellow and mint mystery samurai t-shirts? This design’s got me all giddy. It straight up looks like we ripped it off of some cheesy old martial arts epic movie title screen. I wrote a poem about it. Okay, okay. Not my best work but I wrote this on a Sunday. P.S. 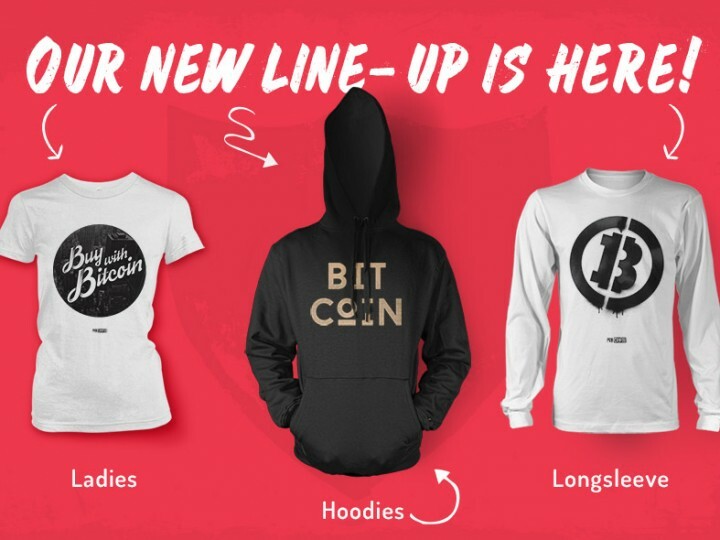 Women’s tees are in the works… PROMISE! P.P.S. The cover photo of this post has wallpaper worthy resolution, for those who might want to show off their cool find.